Build your dream home on this beautiful property located directly on Mason Creek. This price includes two lots being sold as one parcel. 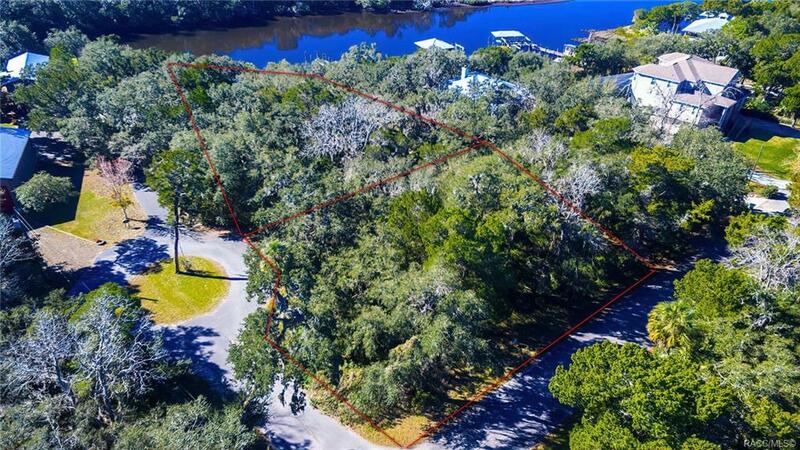 The two lots combined gives you a little over an acre. Located in the private subdivision Mason Creek Estates. Directions: 19s To Rt On Halls River Rd To Lt On Fishbowl To Lt On Mason Creek Rd., Lt On Cedar Gate To Rt On Haulover Point.